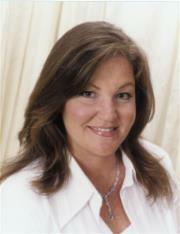 Kim truly enjoys her career and is dedicated to helping her clients. She helped me sell my home and purchase a new one with a contingent closing, which was not an easy process. She is very professional, knowledgeable, courteous and friendly. Kim is a family woman and great mom who, with a simple phone call, dropped what she was doing to meet me and show a house, the one I now call home. She was there for me from beginning to end, even on moving day! I have already recommended her to others.